Acttil announced that the console version of SUPERBEAT: XONiC will release this June physically and digitally on PlayStation 4 and digital only on Xbox One. Additionally, initial release units of the physical release will also come with 2 soundtrack disks, disc 1 includes 26 tracks, and disc 2 includes 30 tracks. 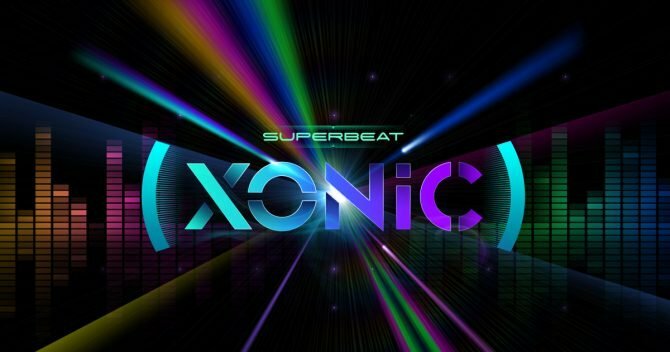 Packed with over 65 music tracks, from R&B to rock, techno to K-pop, the PlayStation 4 version of SUPERBEAT: XONiC will also come pre-loaded with 10 DLC items from the PlayStation Vita version! 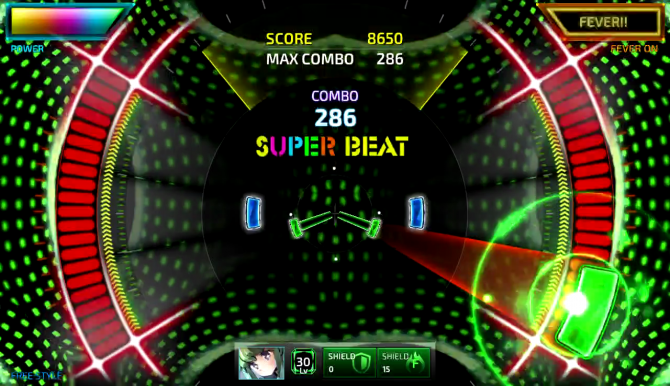 The game will also feature brand-new music as DLC that fans can submerge themselves into. In total, players will experience dozens of music tracks and boogie through 200 different play patterns! Prepare to get your groove in June 2017!